Owner and Model Maker Steve Neisen considers it a blessing to be able to make models for a living. After he retired from the Air Force after 21.5 years, Steve spent 5 years as a police officer in Cheyenne Wyoming. 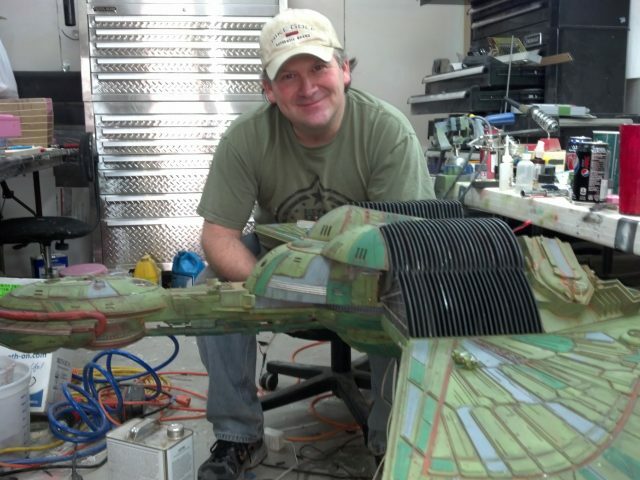 He had an opportunity to take his art to the next level and started Nice-N Model Designs LLC in January 2013 where he and his crew and have been busy ever since, completing patterns and builds for major film studios, collectible companies, and private collectors from all over the world. Nice-N Model Designs is made up a quite a few big named artists, and from the work being done… it shows. CLICK HERE to view what NICE-N Model Designs has done with Kuhn Global! 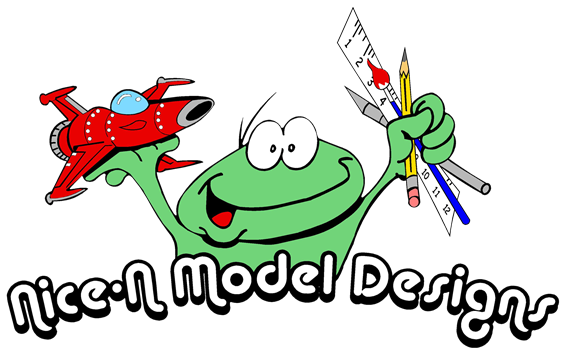 Visit NICE-N Model Designs by Clicking their Banner Link at the top of this page!